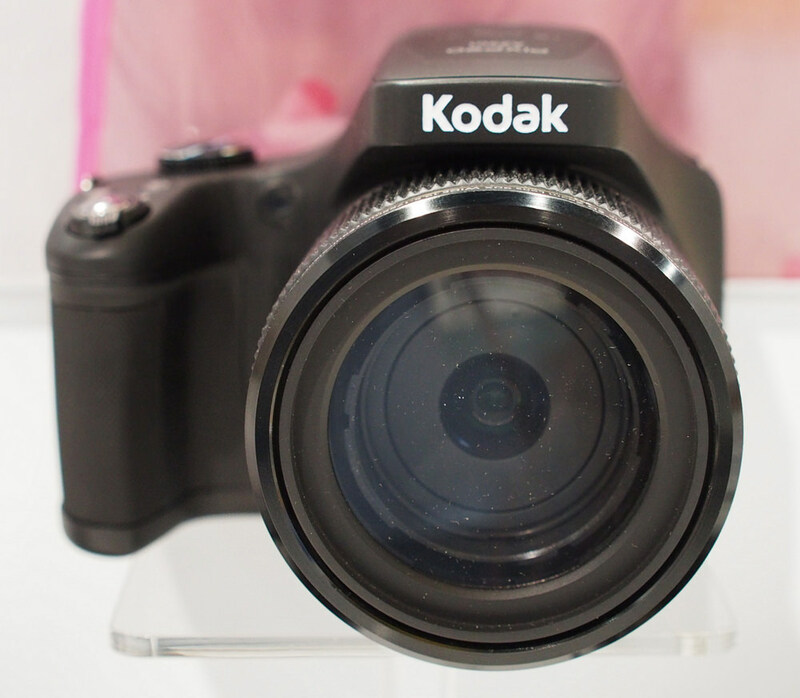 The Kodak PIXPRO Astro Zoom AZ901 is on display at CES and it has a whopping 90x optical zoom. Kodak is showcasing a new Astro Zoom digital camera at CES and it has 25x more zoom than the previous Astro Zoom, AZ651, to arrive in the range. The AZ901 features a 90X optical zoom that can be used to capture RAW as well as JPEG images and there's also a 5fps burst shooting mode built-in. Inside the camera, which is Wi-Fi enabled, you'll find a 16MP CMOS sensor and the Astro Zoom can also be controlled via an iOS / Android device. Other features include a 360º scan panorama mode and there's a 3" articulating LCD screen that makes viewing easier. It was also announced by Kodak at CES 2016 that the Kodak PIXPRO SP360-4K Action Camera is now available for purchase. Just the job for shooting in outer space where there's no atmospheric disturbance! Quote:Just the job for shooting in outer space where there's no atmospheric disturbance! Buying the camera is no brainer, gotta save a bit for the ticket of Virgin Galactic Tours though.